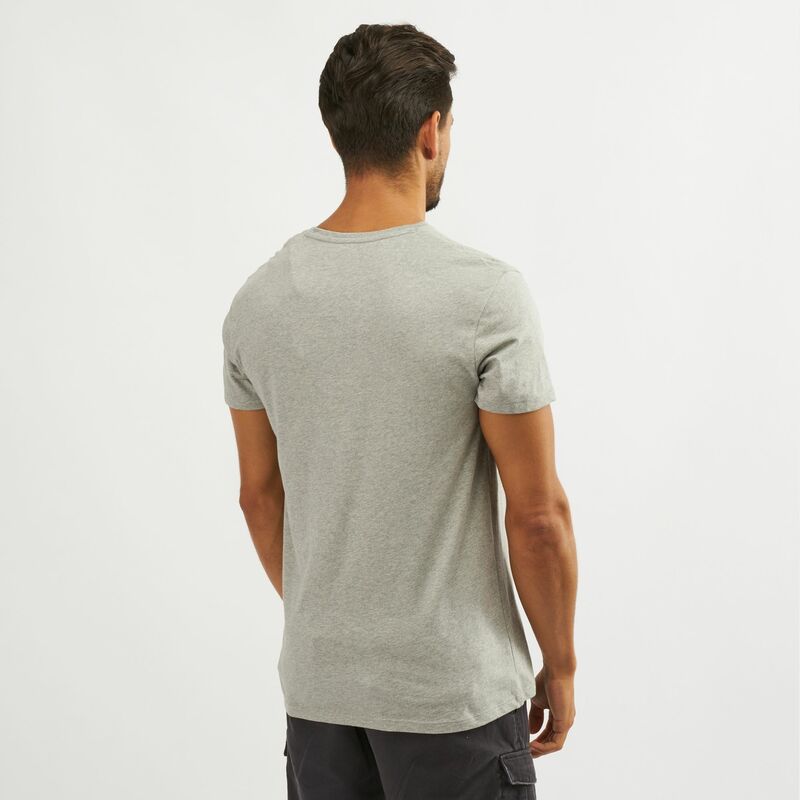 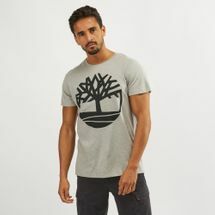 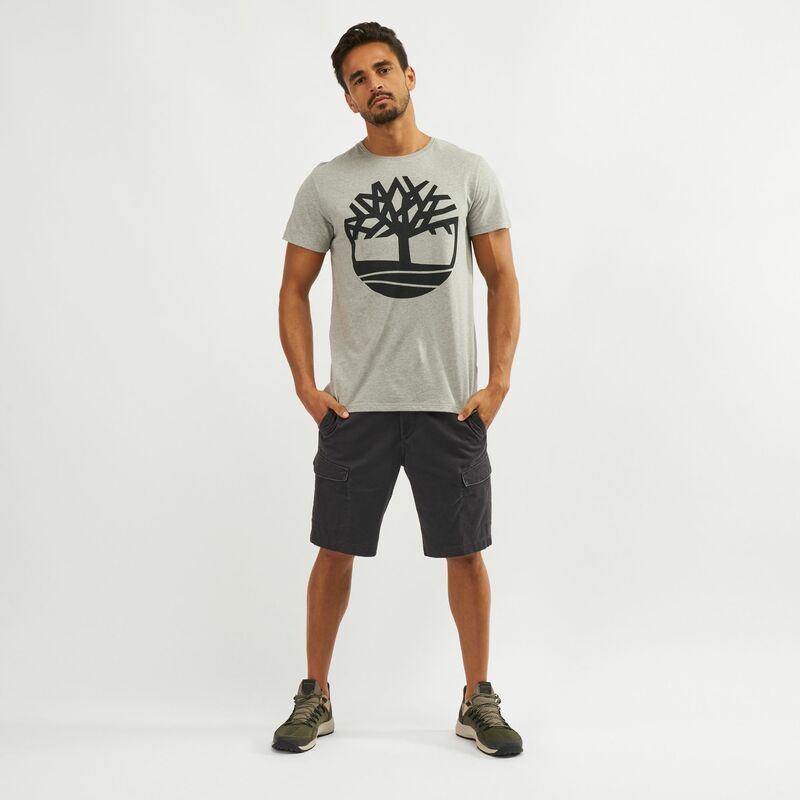 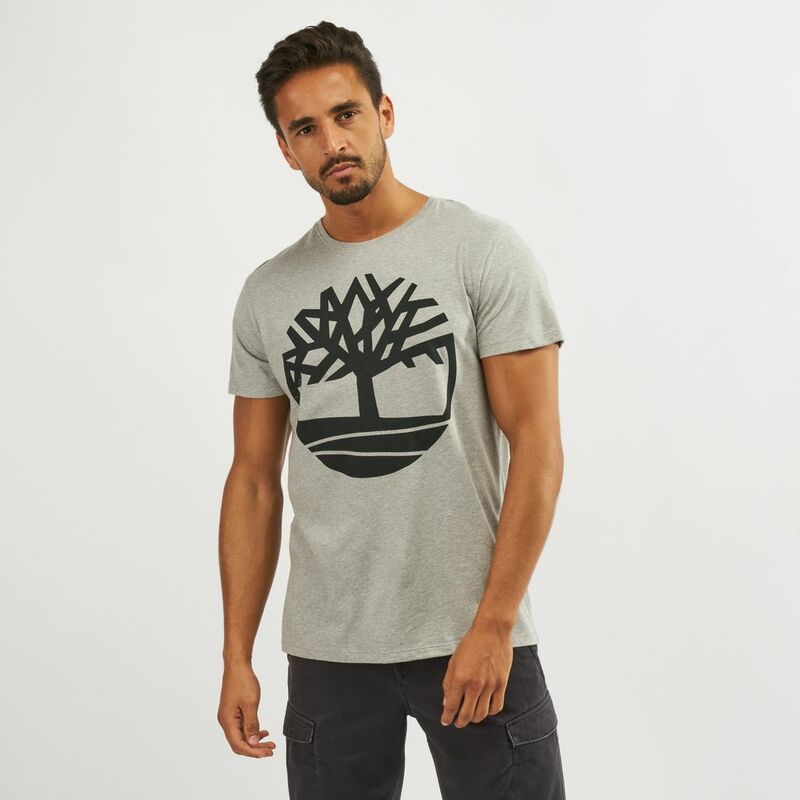 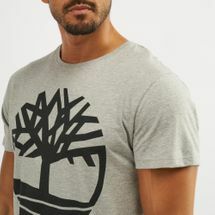 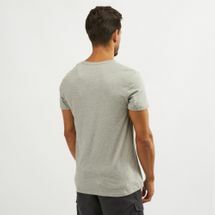 Go with the trendy casual styling of the Timberland Seasonal Logo T-Shirt for men. 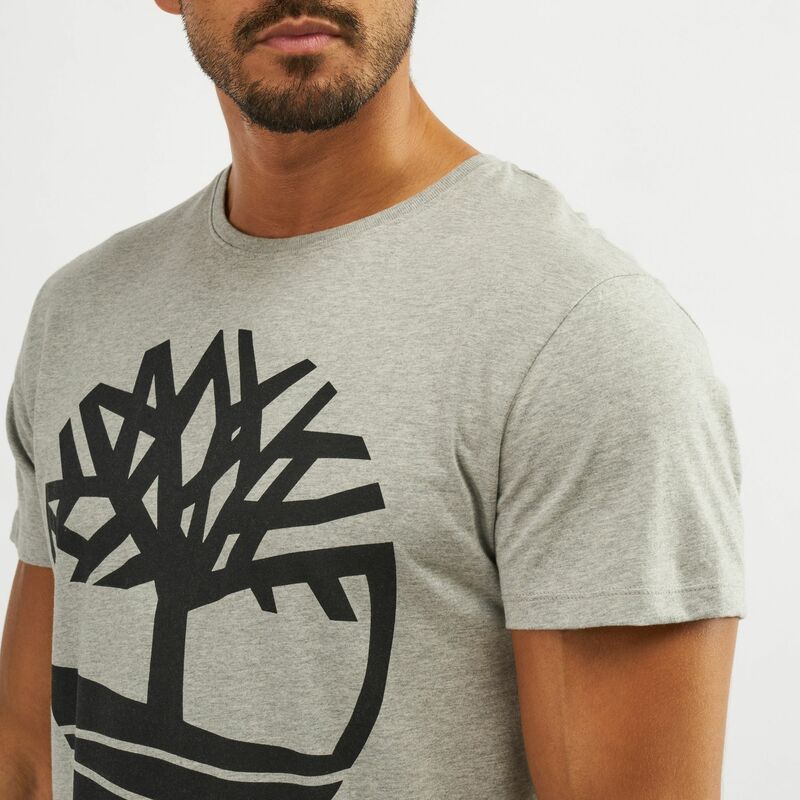 The big tree logo is on the front for lifestyle look you can take anywhere. It’s made of cotton for pure comfort and easy movement.